Jost Van Dyke (sometimes colloquially referred to as JVD or Jost) is the smallest of the four main islands of the British Virgin Islands, measuring roughly 8 square kilometres (3 square miles). It rests in the northern portion of the archipelago of the Virgin Islands, located in the Atlantic Ocean and Caribbean Sea. 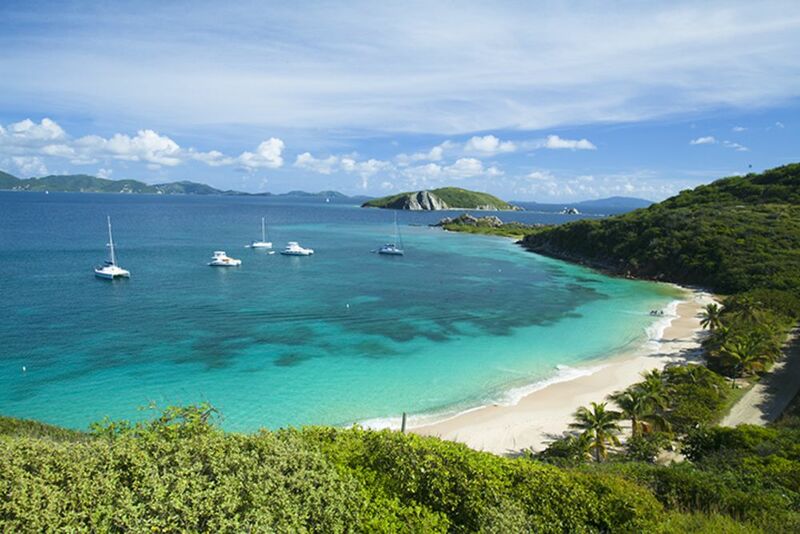 Jost Van Dyke lies about 8 km (5 mi) to the northwest of Tortola and 8 km (5 mi) to the north of Saint John. Little Jost Van Dyke lies off its eastern end. The island is uninhabited and privately owned by Henry Jarecki. Its area is about 600 acres (242.8 ha), and it is about 2.5 miles (4.0 km) long. A large harbour known as the Bight offers one of the most protected anchorages in the area. It is one of the “Little Sisters”, along with Pelican Island, Peter Island, Salt Island, Dead Chest Island, and Ginger Island. This group of islands is smaller, lower, and more arid than other islands to the north and west. The island is predominately undeveloped but contains hiking and biking trails on which to discover the tropical flora and fauna indigenous to Peter Island. The beaches face the Atlantic Ocean, the Caribbean Sea, and the Sir Francis Drake Channel. Two of the beaches (Honeymoon and White bay) are for use by guests only. The island’s biggest beach is Deadman’s Bay, a mile-long crescent beach shaded by palm trees with a beach, bar, and restaurant open to day boaters. Deadman’s Bay is said to be named for pirates that were marooned on neighboring Dead Chest island and subsequently drowned swimming to Peter Island, their bodies washed up on shore. 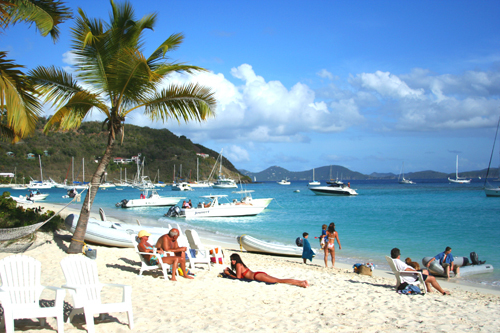 Tortola is the largest of the British Virgin Islands in the Caribbean. It features several white-sand beaches, including Cane Garden Bay and Smuggler’s Cove. Road Town, the capital of the British Virgin Islands, has a harbor dotted with sailing boats and is known as a yachting hub. In the island’s southwest, forested Sage Mountain National Park offers trails and sweeping views over neighboring cays. 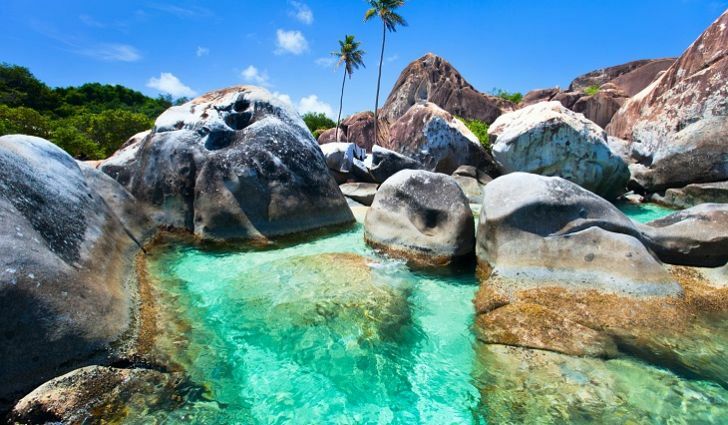 Virgin Gorda is a Caribbean island in the British Virgin Islands. 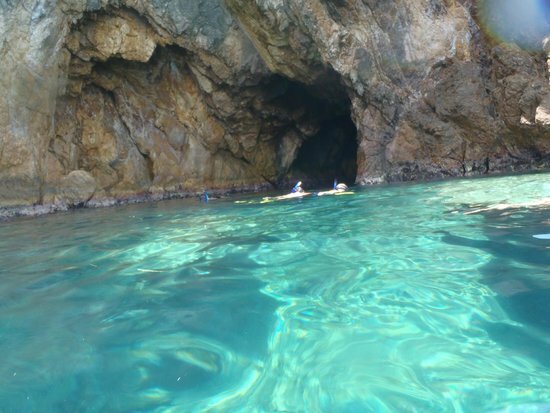 It’s known for the Baths, a labyrinth of beachside boulders forming a series of pools and seawater-flooded grottoes. 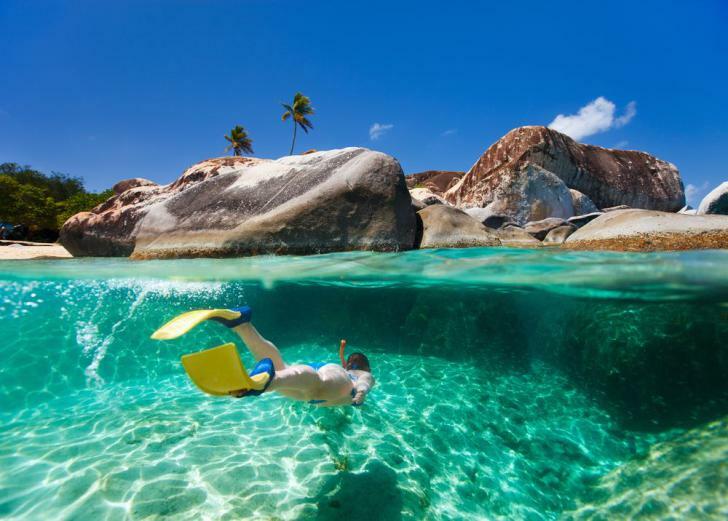 White-sand beaches nearby include Spring Bay and Devil’s Bay, plus Savannah Bay farther north. In the island’s mountainous north, trails lead up Gorda Peak to a lookout tower with views of the scattered surrounding islets.